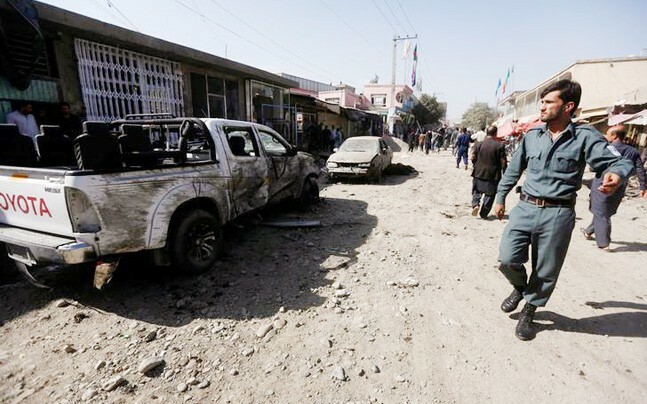 At least 30 people have been killed and 45 others injured in a suicide blast at a Shiite mosque in western Kabul, an Afghan official at the Interior Ministry said. Major General Alimast Momand says the attacker was on foot and walked into to the Imam Zaman Mosque on Friday in the city's Dashti Barch area where he detonated his explosives. The head of the area's Isteqlal Hospital, Mohammad Sabir Nassib, says it has received the bodies of two people slain in the attack as well as those of two wounded.